‘Tis the season of giving and thanks. 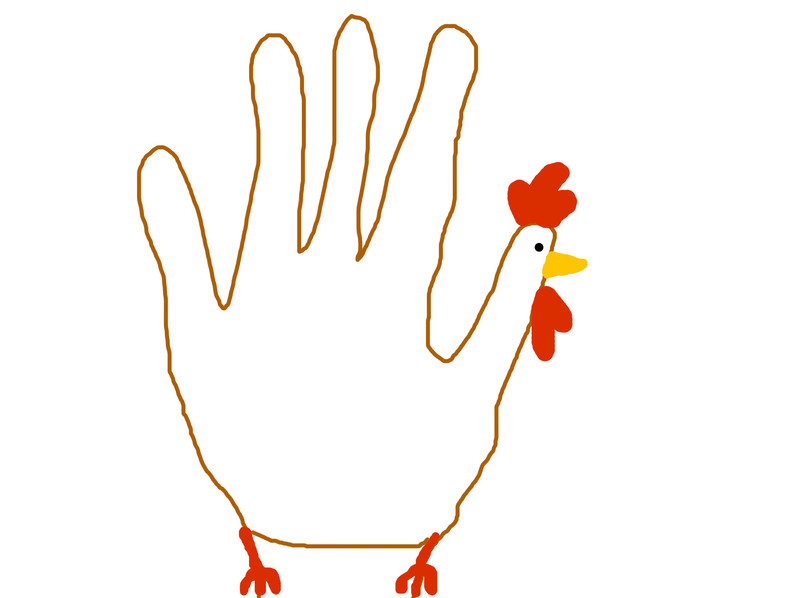 And to thank you all for your support with our blog, we will be giving away a Thanksgiving turkey to one Bay Area reader! For your chance to win an organic, Free Range Willie Bird, send your favorite Thanksgiving recipe to tessashomemade@gmail.com. Please be sure to include any pictures you have of the dish, and a blurb about what you are thankful for this year. The contest will be open through 11:59 PM on Saturday, November 17th. Be sure to tell your family and friends to follow Tessa’s Homemade, and send in their recipes for a chance to win!